This book is presented as a practical guide and tool for those who need to choose fruits that are of real value in the home garden or are intended to be commercial crops for domestic consumption or export. 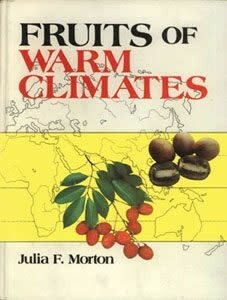 This book is certain to be a constant companion of most persons interested in tropical horticulture. It will be an important reference to the scientist or layman who wants to learn more about the rich array of fruits that the tropics enjoys.